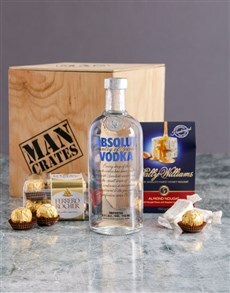 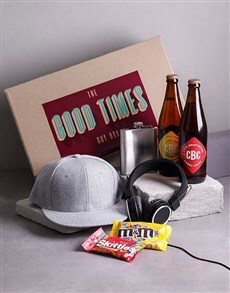 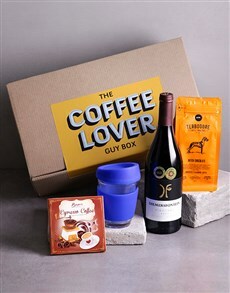 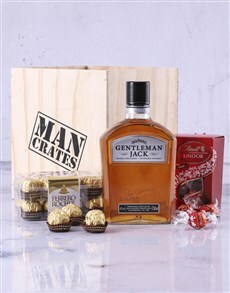 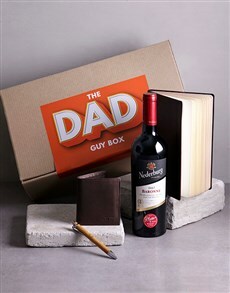 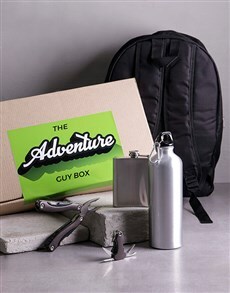 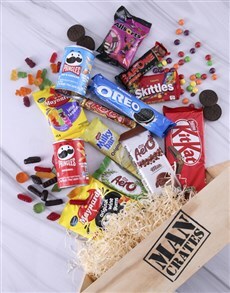 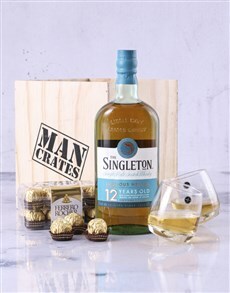 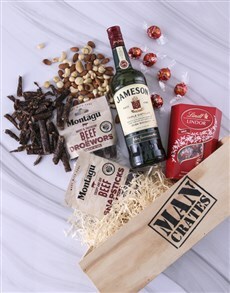 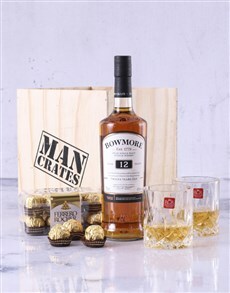 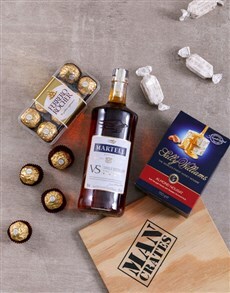 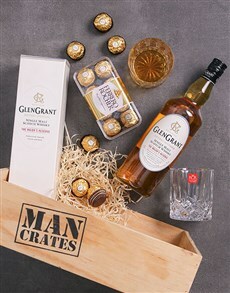 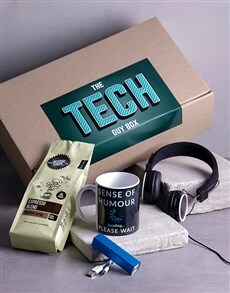 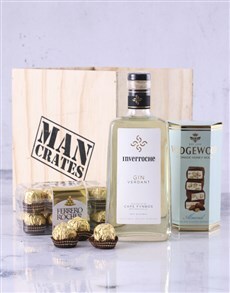 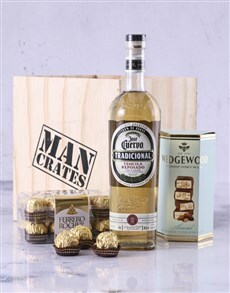 Spoil the man of the moment with one of our incredible gourmet man crate gifts online. 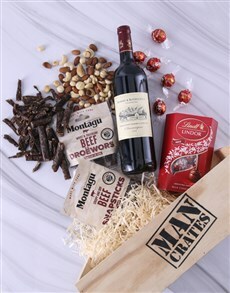 Suprise the man of the moment with a delivery directly from NetFlorist. 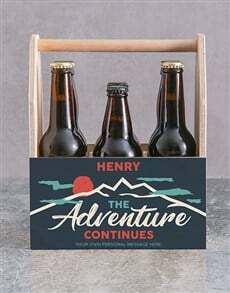 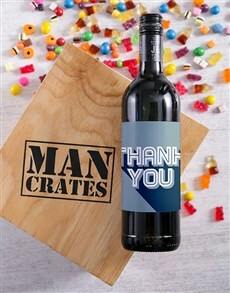 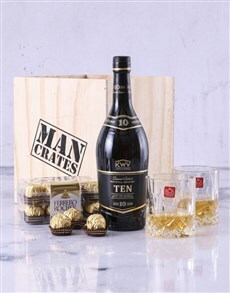 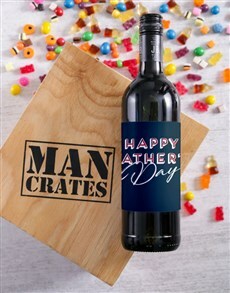 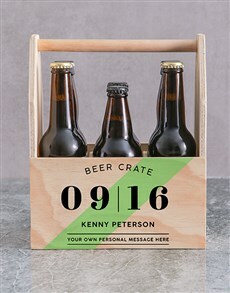 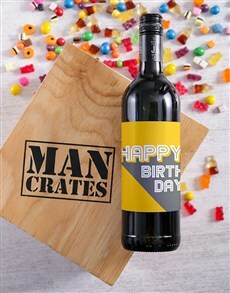 There is a medley of man crate variations to choose from. 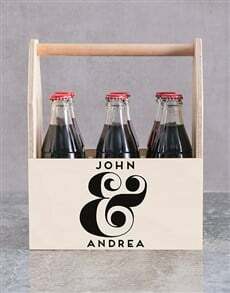 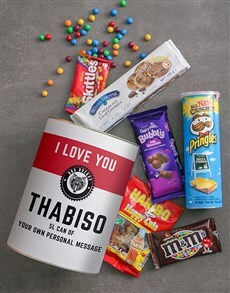 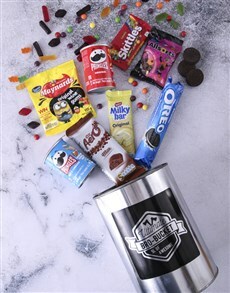 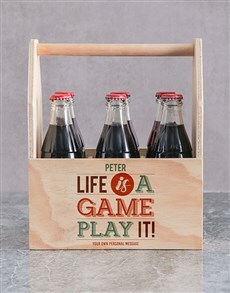 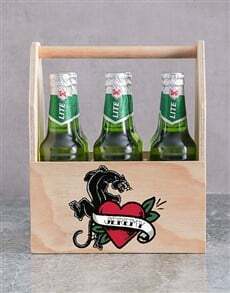 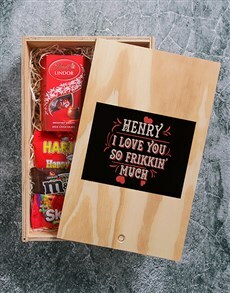 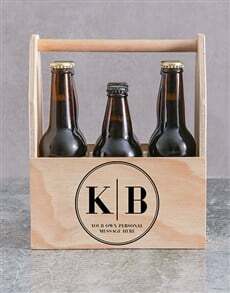 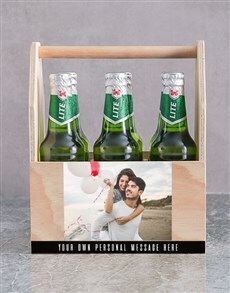 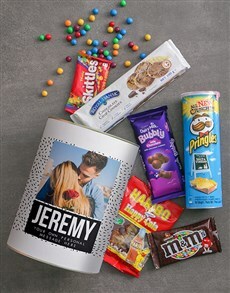 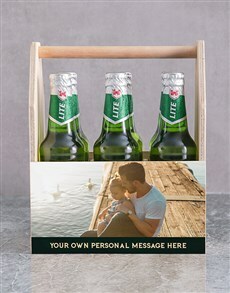 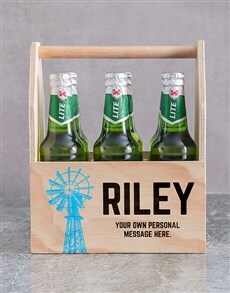 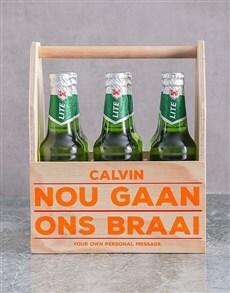 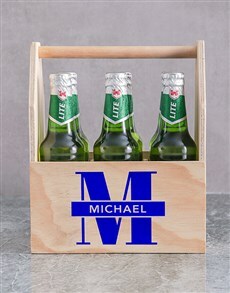 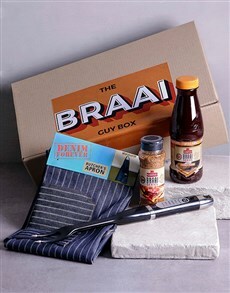 The personalised wooden crates are filled with snacks such as biltong, droe wors, chips, dried fruit and nuts, and more! 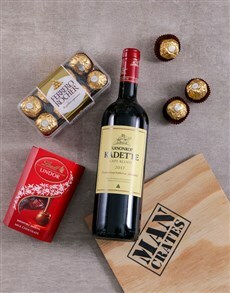 NetFlorist will deliver the mouth-watering gift for him on your behalf. 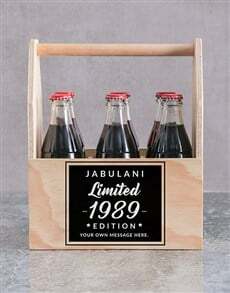 We deliver to areas all across SA including areas in Pretoria, Johannesburg, Cape Town and Durban.